Why Use React JS for Fast Interactive User Interfaces? Nowadays users expect sleek, performant web applications that behave more and more like native apps. Techniques have been devised to decrease the waiting time when a website gets downloaded on a user’s first visit. However, in web applications that expose a lot of interactivity, the time elapsing between a user action taking place and the app’s response is also important. Native apps feel snappy, web apps are expected to behave the same, even on less than ideal internet connections. In this article I’m going to talk about what React JS is good at and what makes it work, which should provide you with some context to help you decide if this library could be a good fit for your next project. It’s an open source project which to date rakes in well over 67,000 stars on GitHub. Learn Once, Write Anywhere — React is not a full-blown framework, it’s just a library for rendering views. …programming interface for HTML and XML documents. … The DOM provides a representation of the document as a structured group of nodes and objects that have properties and methods. Essentially, it connects web pages to scripts or programming languages. React JS makes possible for developers to make changes to the web page without having to deal directly with the DOM. This is done via the Virtual DOM. The Virtual DOM is a lightweight, abstract model of the DOM. 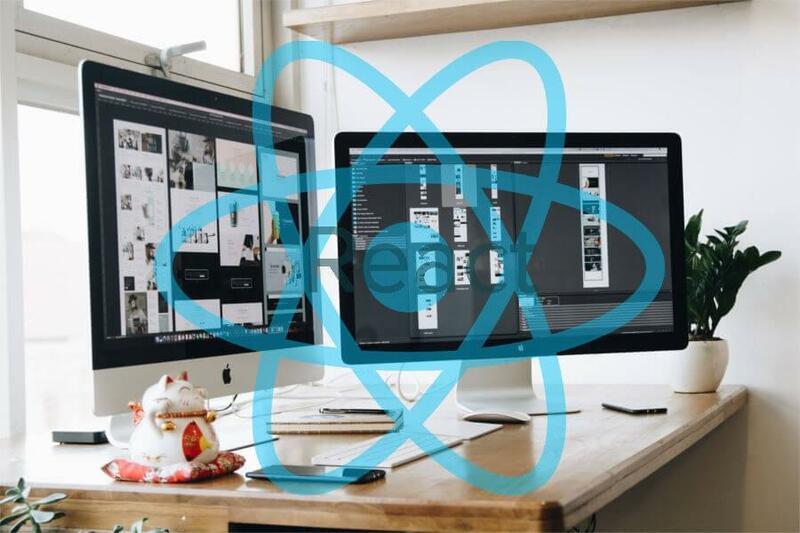 React uses the render() method to create a node tree from React components and updates this tree in response to changes in the data model resulting from actions. One would think that such a process, which involves keeping two representations of the Virtual DOM in memory and comparing them, could be slower than dealing directly with the actual DOM. This is where efficient diff algorithms, batching DOM read/write operations, and limiting DOM changes to the bare minimum necessary, make using React JS and its Virtual DOM a great choice for building performant apps.